Description: EPISODE #5 FOR SPRING AND SUMMER PROJECTS. On this week's show, Victor speaks with Heidi Ehlers of Garden Rescue by Heidi. Heidi has over 40 years experience and works closely with Real Estate Garden Staging , Plant Scaping , Patio Scaping and so much more! If you're considering selling your home and need to create that Curb Appeal then Heidi is your go to girl and a whole lot more. Heidi knows what a Plant Wants TO DO ...and what it's GOING to DO ! 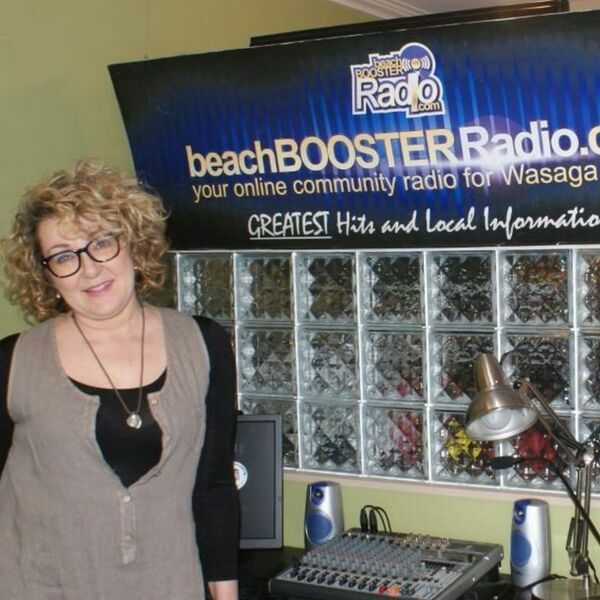 BEACH BUSINESS SPEAKS where Vic gets "Vocal for Local Business" from Beach BOOSTER Radio... available anywhere on any device ON DEMAND from our Podcast Page. Please enjoy & SHARE! EPISODE #5 FOR SPRING AND SUMMER PROJECTS. On this week's show, Victor speaks with Heidi Ehlers of Garden Rescue by Heidi. Heidi has over 40 years experience and works closely with Real Estate Garden Staging , Plant Scaping , Patio Scaping and so much more! If you're considering selling your home and need to create that Curb Appeal then Heidi is your go to girl and a whole lot more. Heidi knows what a Plant Wants TO DO ...and what it's GOING to DO ! BEACH BUSINESS SPEAKS where Vic gets "Vocal for Local Business" from Beach BOOSTER Radio... available anywhere on any device ON DEMAND from our Podcast Page. Please enjoy & SHARE!